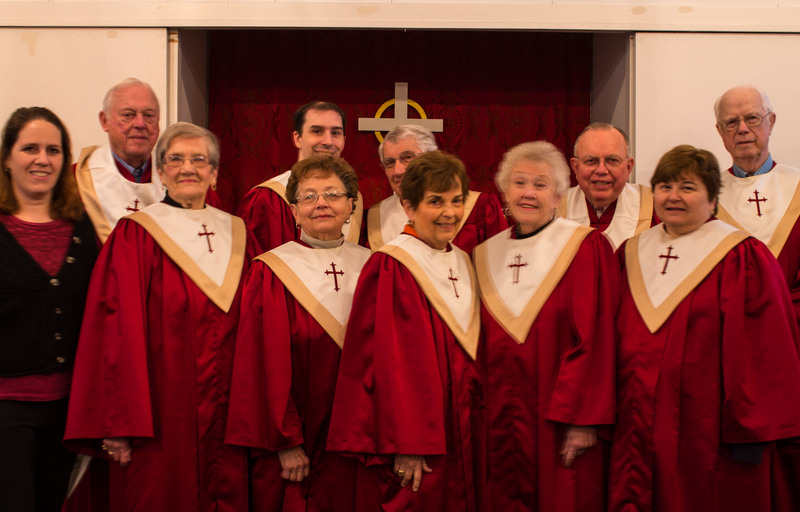 The Adult Choir sings at the Traditional worship service on Sundays and on other special occasions. The choir meets on Thursdays at 7:30 PM in the church Founders’ Room. The choir is directed by Gabrielle Heath, Minister of Music. Contact Gabrielle Heath if interested in joining the choir. New members are welcomed!